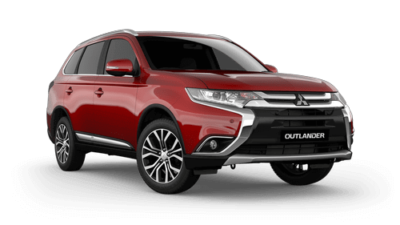 Looking to buy a New Mitsubishi in Beaudesert? 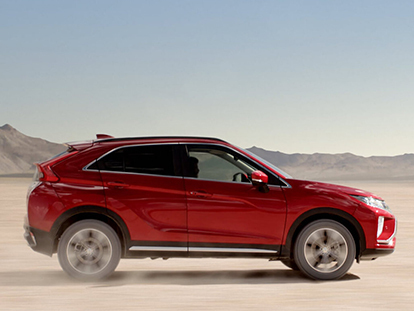 Scenic Mitsubishi’s new Mitsubishi showroom is an excellent place to start. 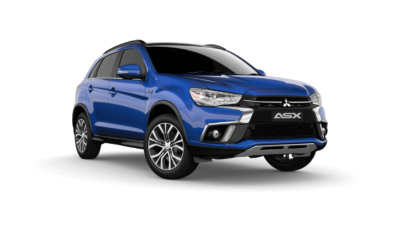 As a proud member of the Mitsubishi network, we have access to the latest and greatest Mitsubishi models. 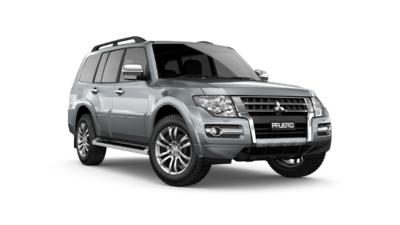 Our professional and knowledgeable sales staff are on hand to ensure you find the perfect Mitsubishi to suit your needs. 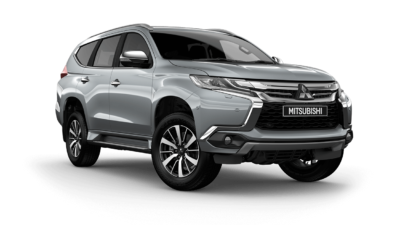 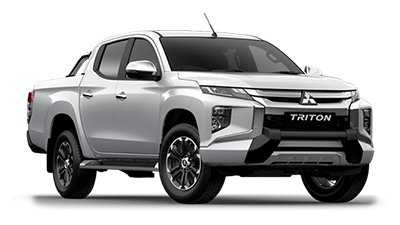 From the award-winning Mirage to the adventurous Pajero, our new Mitsubishi range delivers the latest in technology, style, safety and reliability. 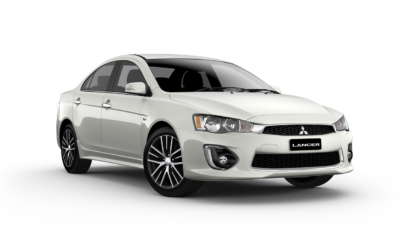 When you purchase a new Mitsubishi from Scenic Mitsubishi, you can rest assured that you’re driving away in a vehicle that will exceed your expectations. 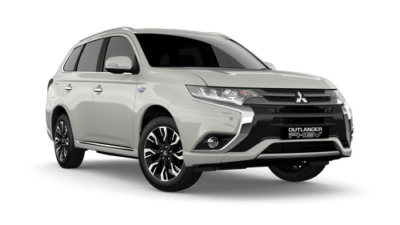 When you purchase a new Mitsubishi from our Beaudesert dealership, you will also be covered by Mitsubishi’s Diamond Advantage. 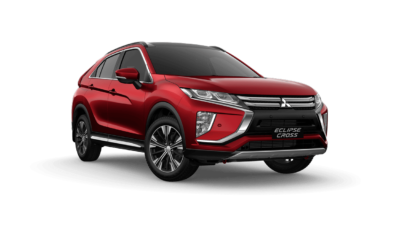 The Mitsubishi Diamond Advantage includes a 5 year/100,000km New Car Warranty, roadside assistance and Capped Price Servicing. 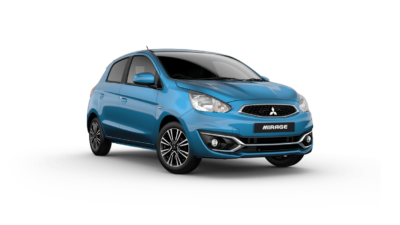 Browse the latest Mitsubishi range available at Scenic Mitsubishi. 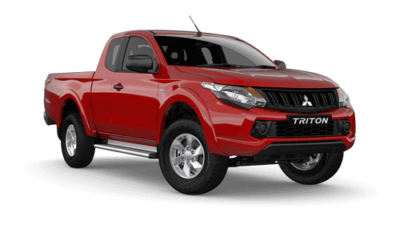 For more information about any of our new Mitsubishi vehicles, or to book a test drive, Contact a friendly member of our team today.